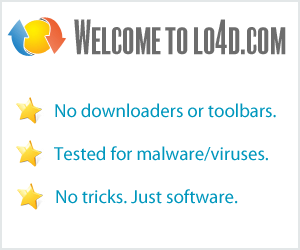 This page contains a listing of free software downloads that are available from MISHelpers. They may be shareware or freeware titles and are available for immediate download. Monitors corporate LAN servers and makes complete workstations inventory. A Network Administrators tool for software and hardware inventory of the LAN PCs.